Take it home to try before you buy! As you know it is hard to imagine how rugs will look in your home without trying. So, when you choose a rug or kilim from us, we are willing to give you a chance to try it at home before taking a final decision about purchasing. A home trial will be a great help! Even if the item being tried is not suitable, it will help you to find out why, thus making it easier for you to find your perfect choice! There is no obligation to buy if you have a home trial. There’s much more we can do, so if you don’t see your problem listed on the website, simply contact us with the details. We offer free and friendly advice! If you need us to come and visit you at your home for any requirements you may have for products, services, collections or delivery, you can call to arrange an appointment at a convenient time for yourself. If there is a business transaction connected to this journey there will be no call-out charge. Otherwise, we have a minimum charge based on what we have to do and how long will take. You can call us or use our contact page for more details. The bit you don’t see is important too! 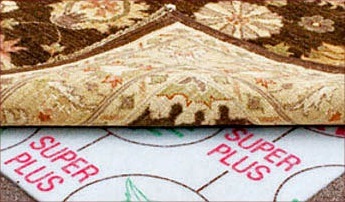 We provide rugs and carpet underlay for hard wood flooring and also for rugs laid on top of carpets. Underlay thickness is around 4 mm. Roll sizes are 2 ft, 3 ft, 4 ft and 6 ft wide by 30 m long. The tog rating is 1.9. It can be washed at 30 degrees. However, be aware that each wash will reduce efficiency. This product is not widely recycled, but it could be reused as a fibre filling if shredded. 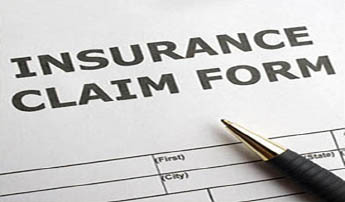 You can get free verbal insurance valuation in store or you can benefit from our commercial and domestic Insurance valuation report. Old rugs are highly collectable and make high prices at auction. If you have a rug that`s been in the family for generations it’s probably well worth asking for our opinion and possibly adding it to your household insurance policy. 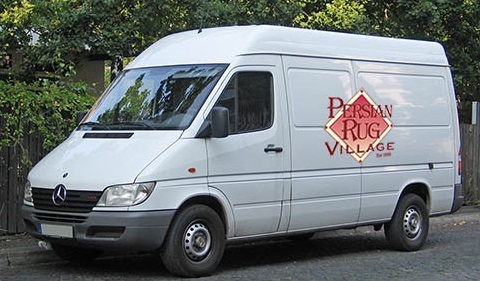 Make sure your Oriental Rugs are adequately insured individually as they are high value products, so contact us today to arrange your free valuation!